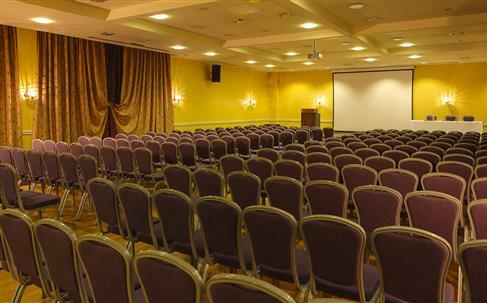 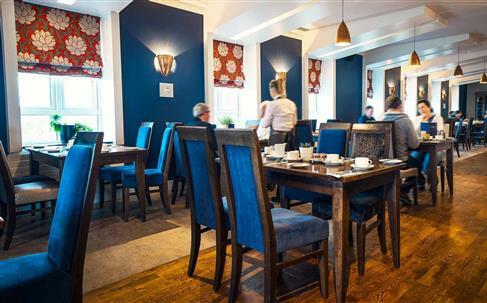 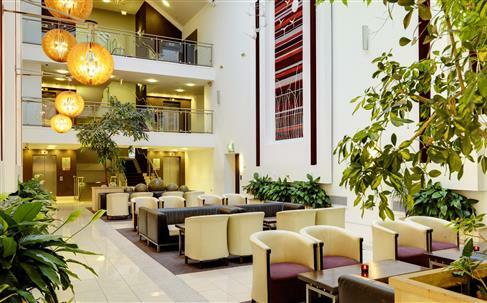 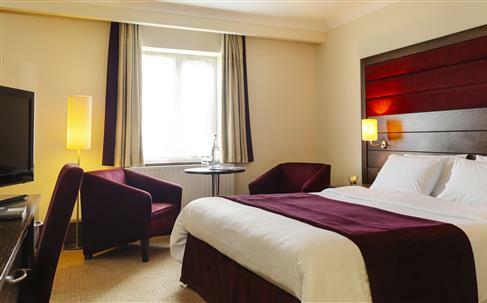 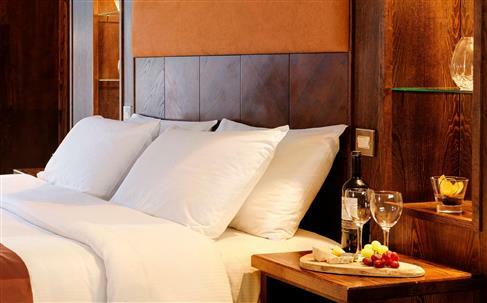 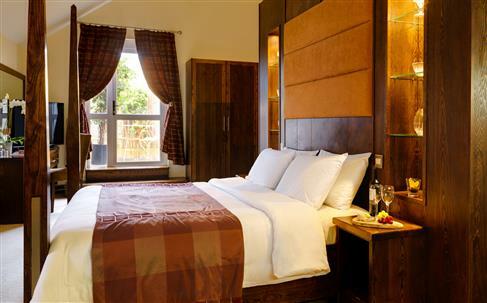 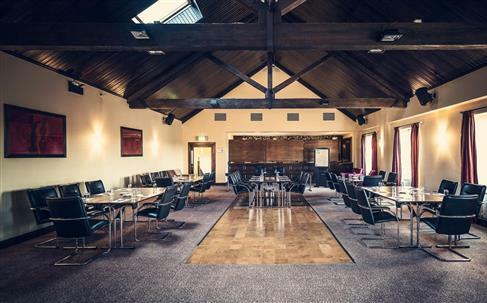 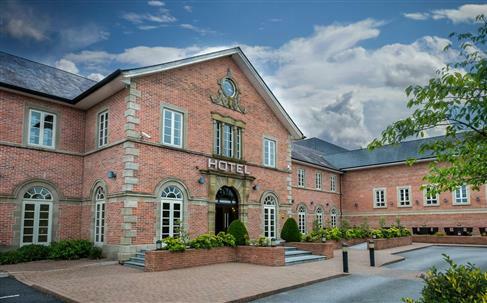 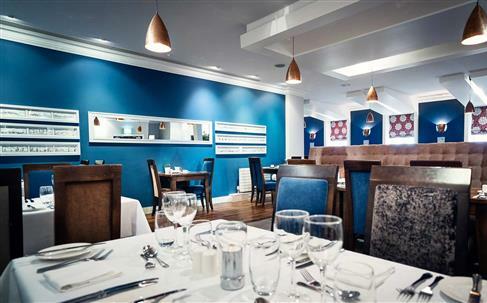 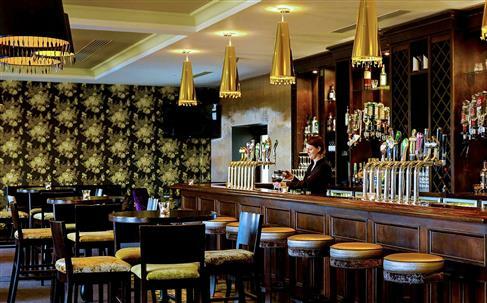 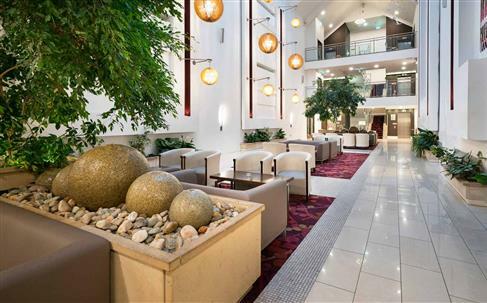 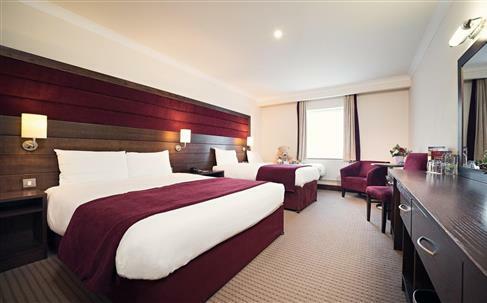 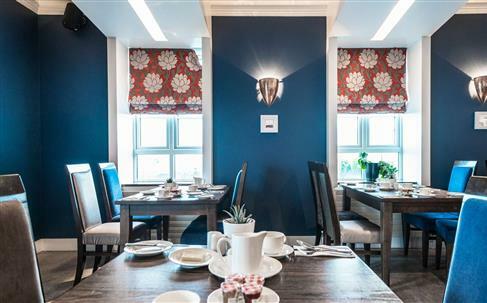 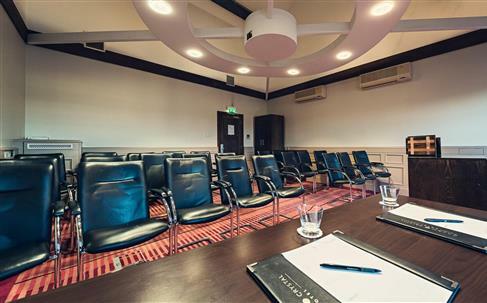 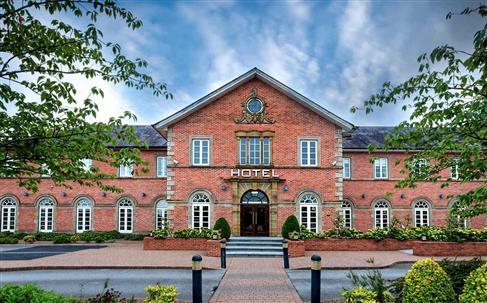 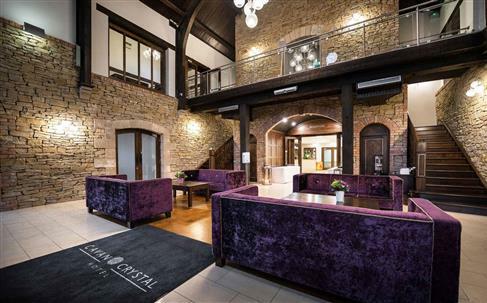 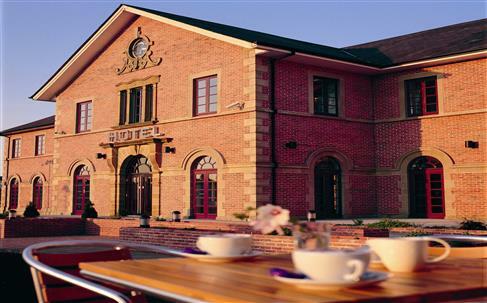 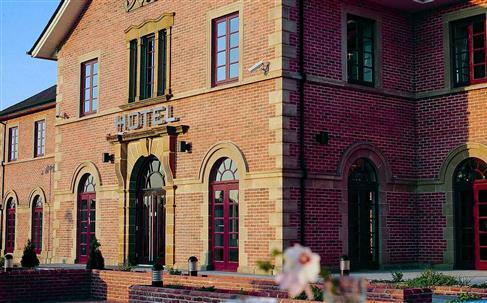 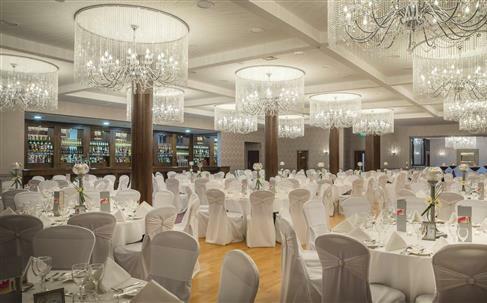 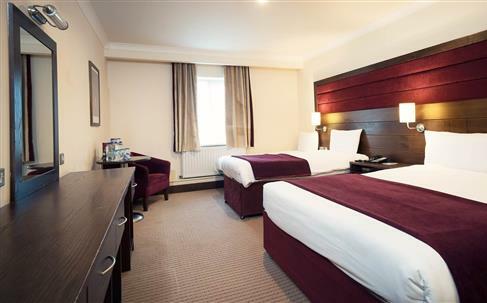 Cavan Crystal Hotel provides luxury accommodation on the outskirts of Cavan town.Located less than 5 minutes from Cavan Town Centre, Cavan Crystal Hotel boasts a 2AA Award Winning Opus One Restaurant. 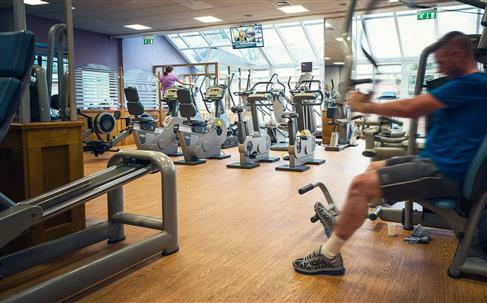 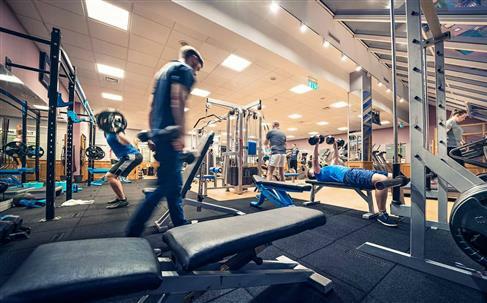 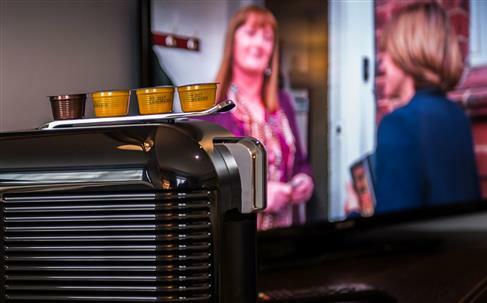 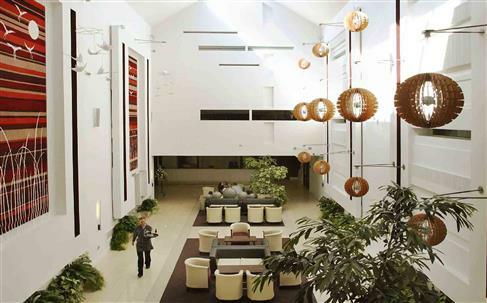 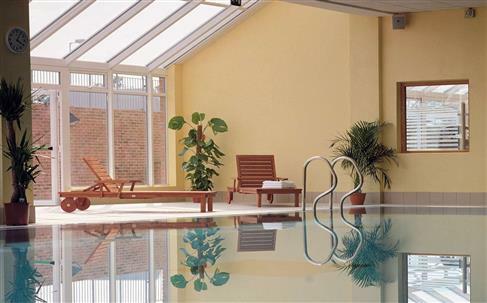 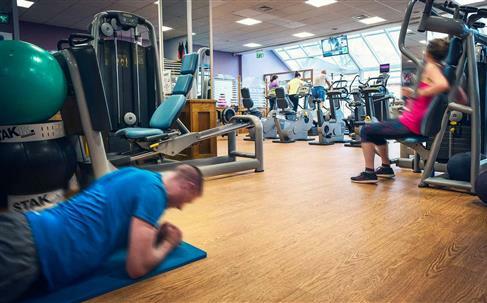 The hotel offers complimentary use of Zest Health Fitness Club and complimentary on-site parking. 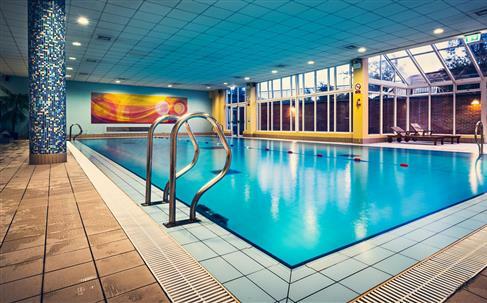 Utopia Health Beauty Clinic and Evita s Hair Salon are located onsite also. 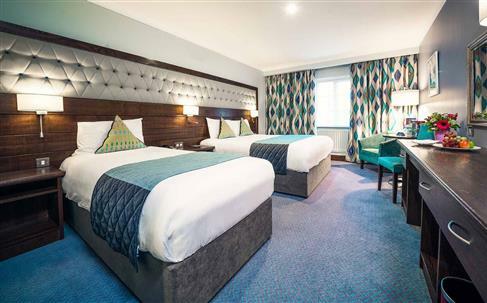 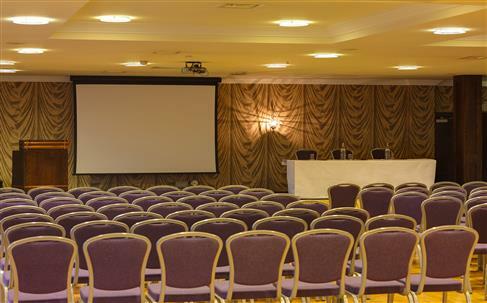 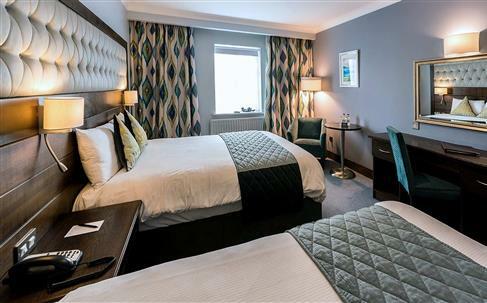 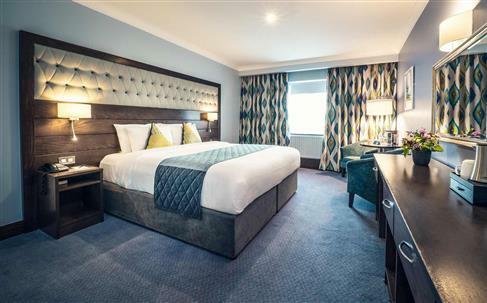 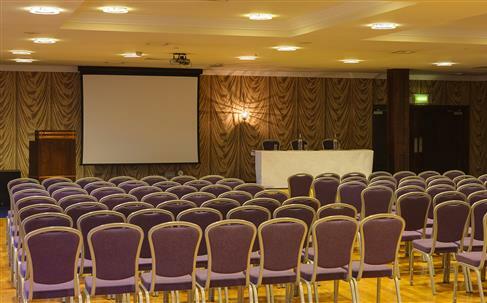 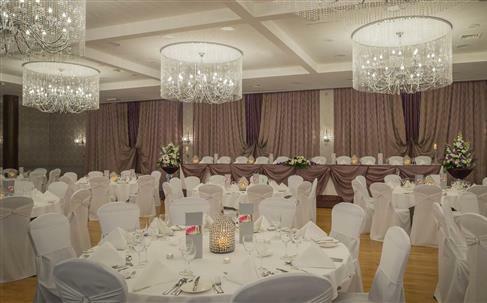 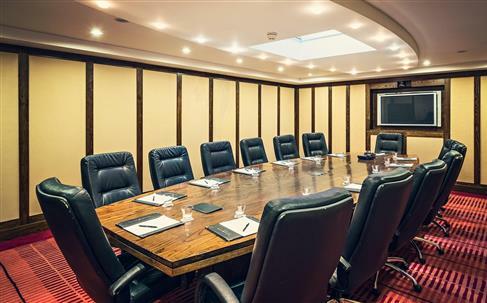 With 85 beautifully appointed bedrooms plus a number of luxurious suites along with extensive conference banqueting facilities Cavan Crystal Hotel is the ideal venue for your next stay in Cavan.And the great news is we are now only 60 minutes from Dublin via the M3 Motorway. 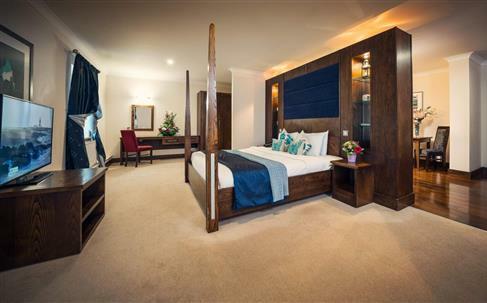 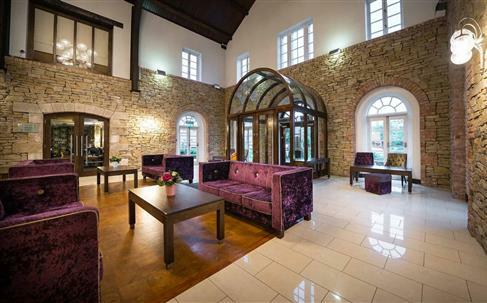 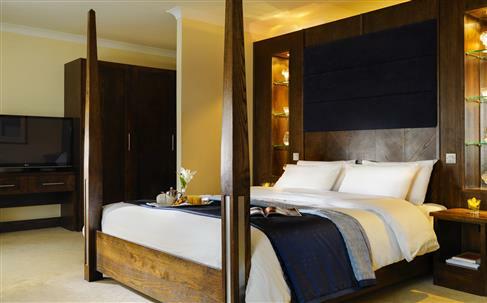 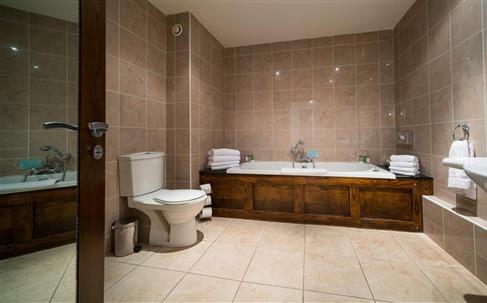 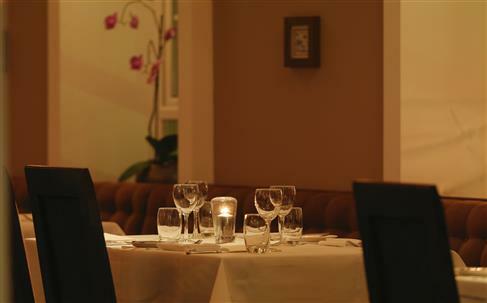 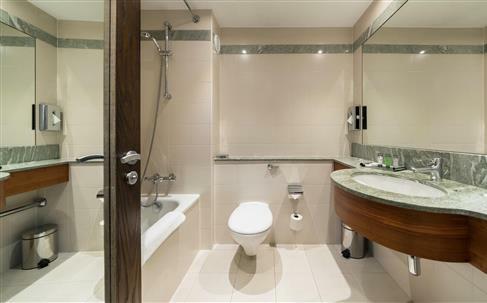 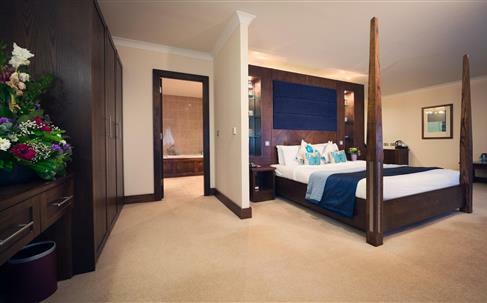 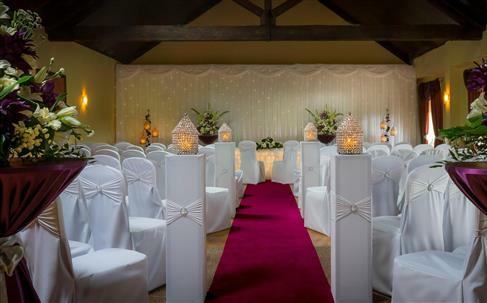 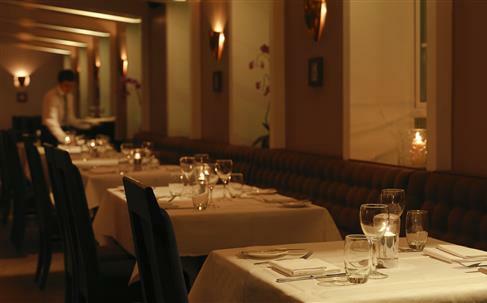 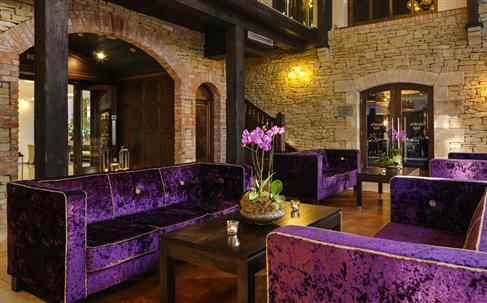 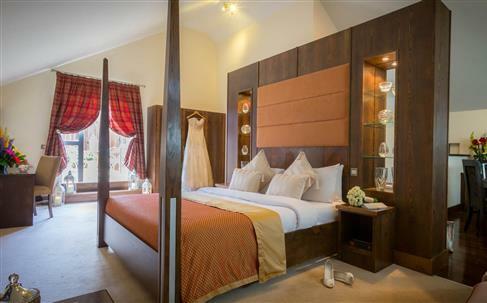 Large Balauvan Suite is situated on the lower ground floor of the hotel. 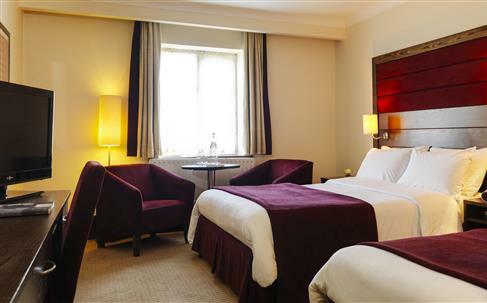 Room has natural day light with Wifi access.